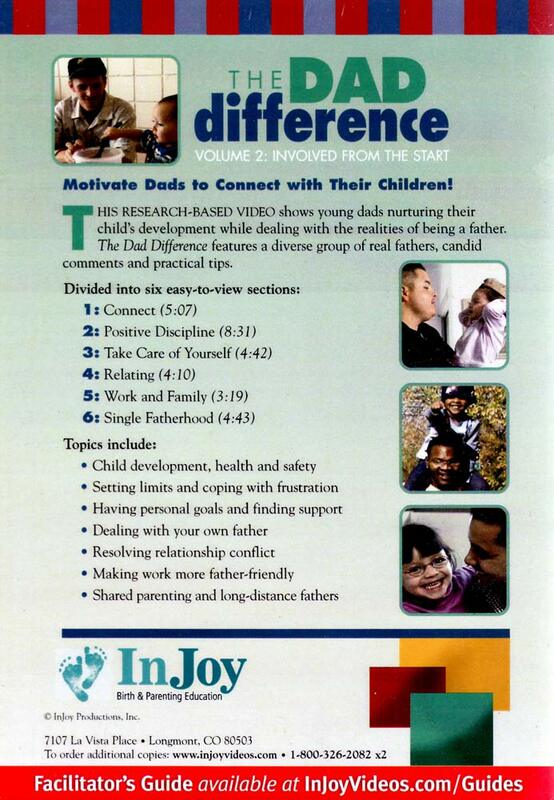 Description: This research-based video shows young dads nurturing their child’s development while dealing with the realities of being a father. 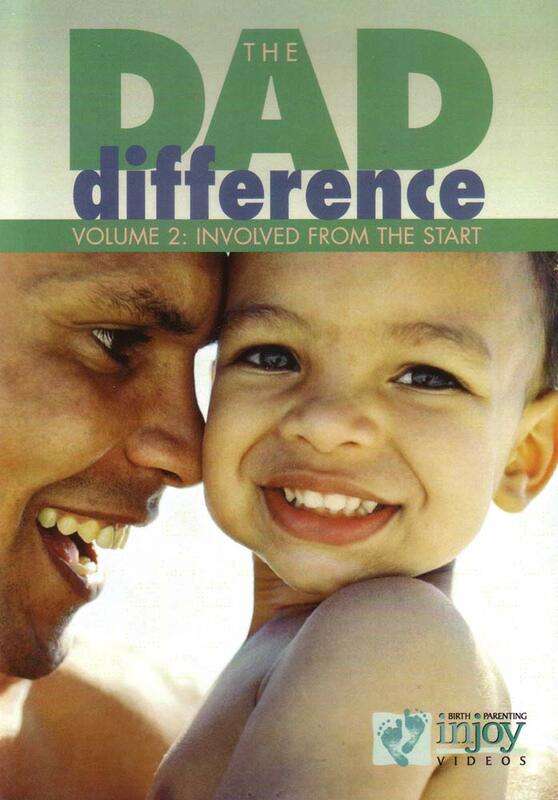 The Dad Difference features a diverse group of real fathers, candid comments, and practical tips. Topics include: child development, health, and safety; setting limits and coping with frustration; having personal goals and finding support; dealing with your own father; resolving relationship conflict; making work more father-friendly; shared parenting, and long-distance fathers. 2004.